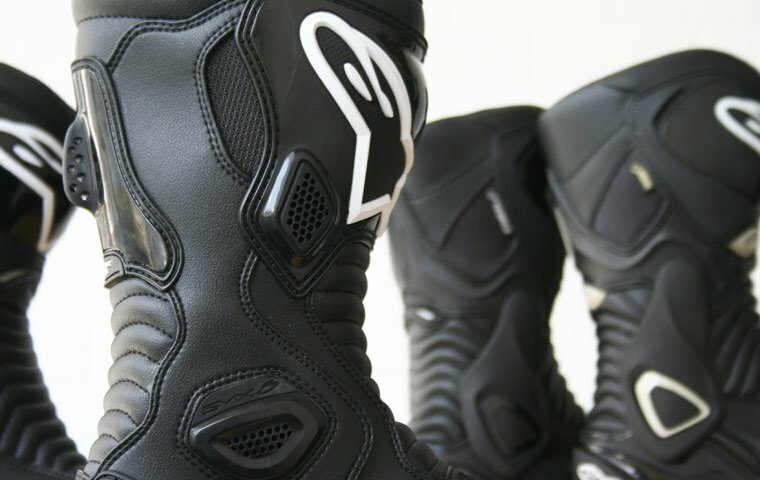 Nothing but the best: There's so much to love about the Alpinestars SMX-1 R motorcycle boots. Sharing plenty of features with the popular SMX-6 boots, even the re-worked sliders have made it into the line up! The perfect choice for riders who love the look of a full sports boot, but who want the flexibility of something shorter to wear with jeans! "Great product and fabulous service." "Love em, proper comfy, look ace. happy"